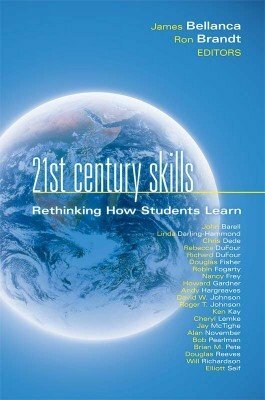 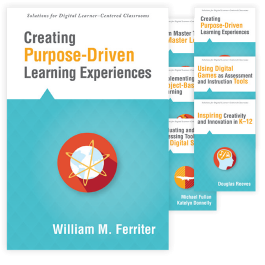 Will challenges educators to set aside the old model of schooling and re-envision the foundation of teaching and learning as global and continuous. 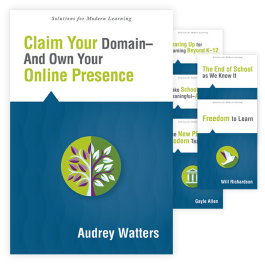 Follow this road map for using the web for learning. 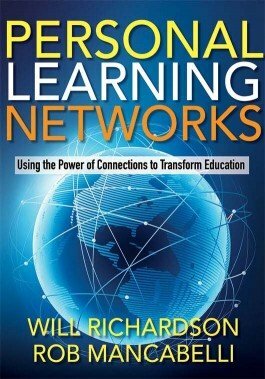 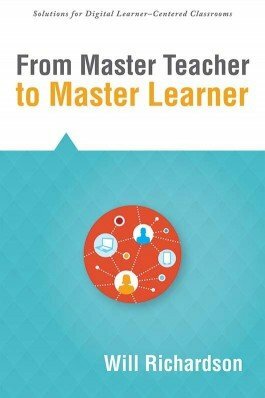 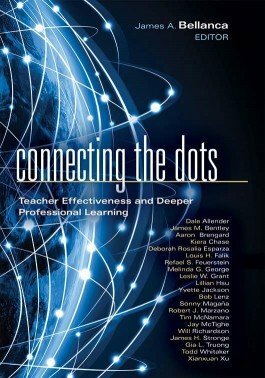 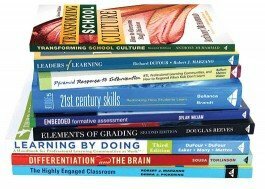 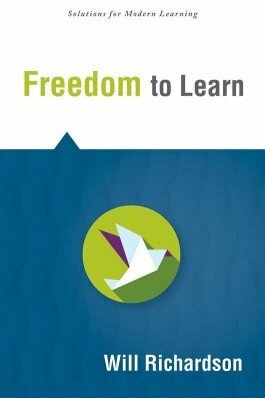 Use learning networks in the classroom and schoolwide to improve student outcomes.